Specifications for the machine are as mentioned below. 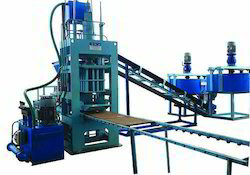 - Capacity – 3500 bricks / shift (1 hour 360 bricks shift 2500 to 2800 bricks). 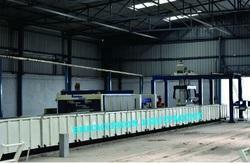 - Cylinder Capacity – 11 Tons. - Cycle Time – 20-22 Sec. - Brick Size – 228 X 150 X 100 mm.